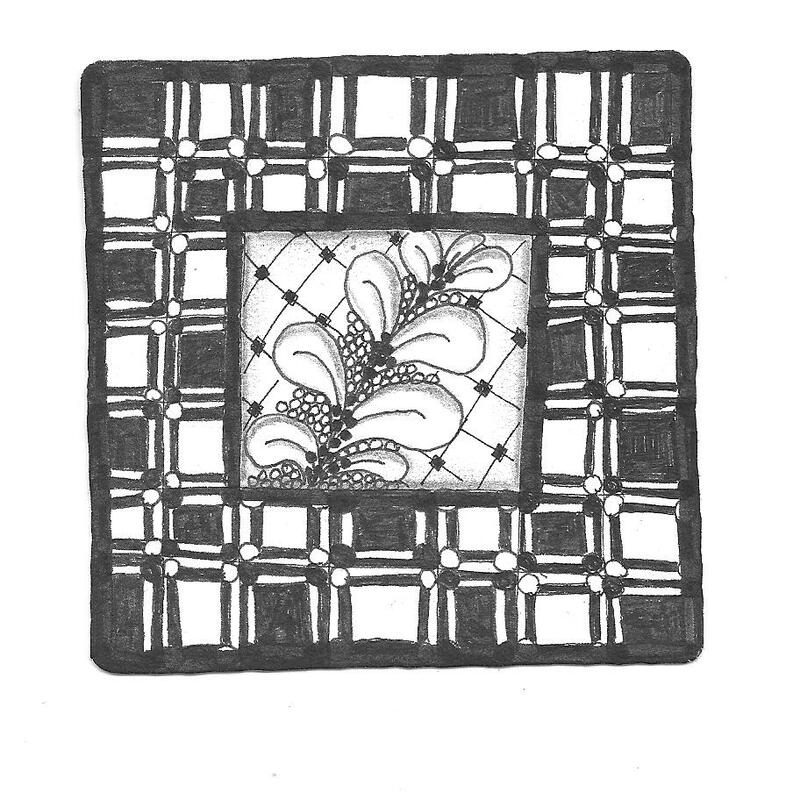 I love the combination of regular squares on the outside with the flowing lines in the centre. Instead of having them as coasters why not mount them on the wall, that way you can see all of your works of art at once. A brilliant focal point and you solve any storage problems at the same time. It looks great. You husband has a good idea there. Nicely done tile! The grid on the outside and the plant-forms in the small square make it seem like a window. Lovely tile! =) I agree with Margaret it does seem like a window.